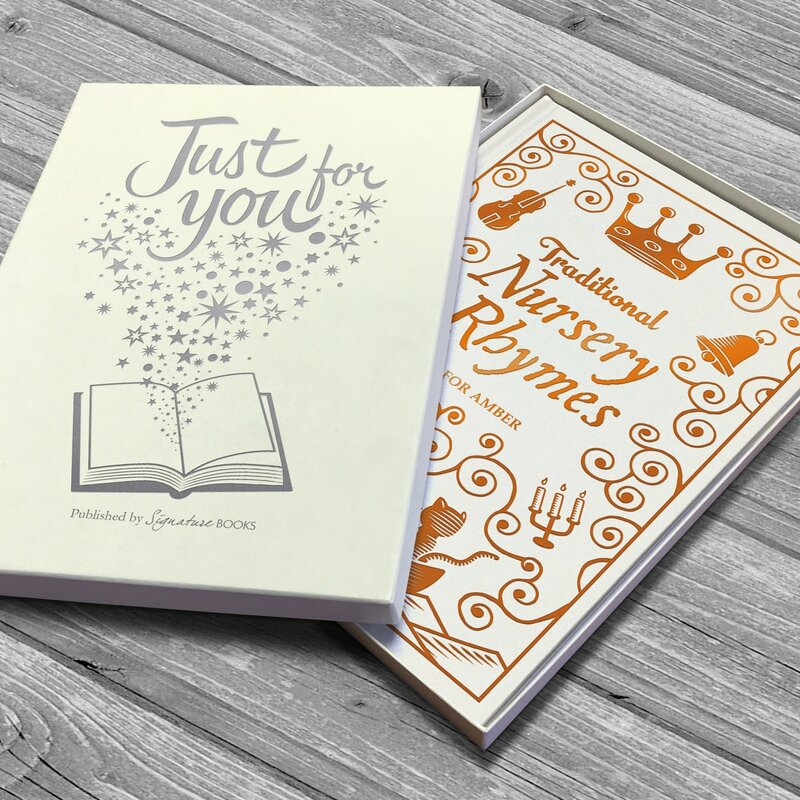 Bring back your own childhood memories whilst providing memories for a special little someone. 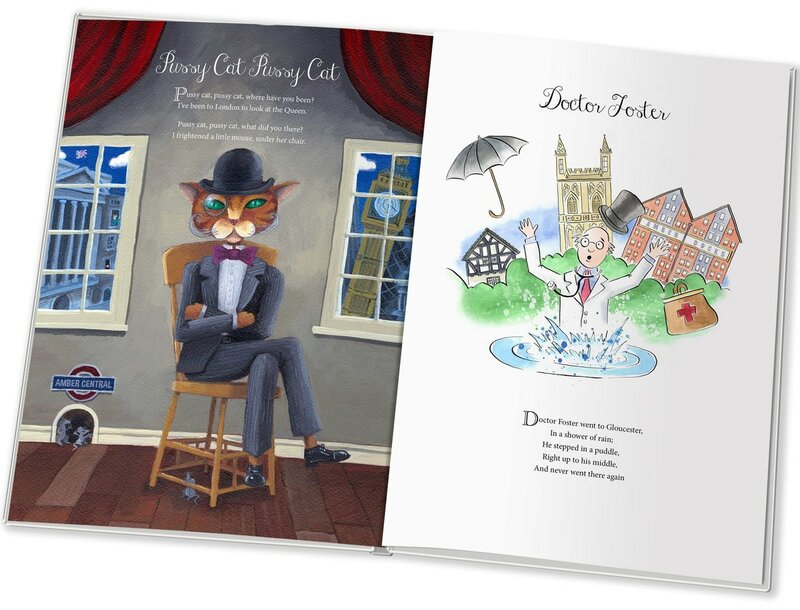 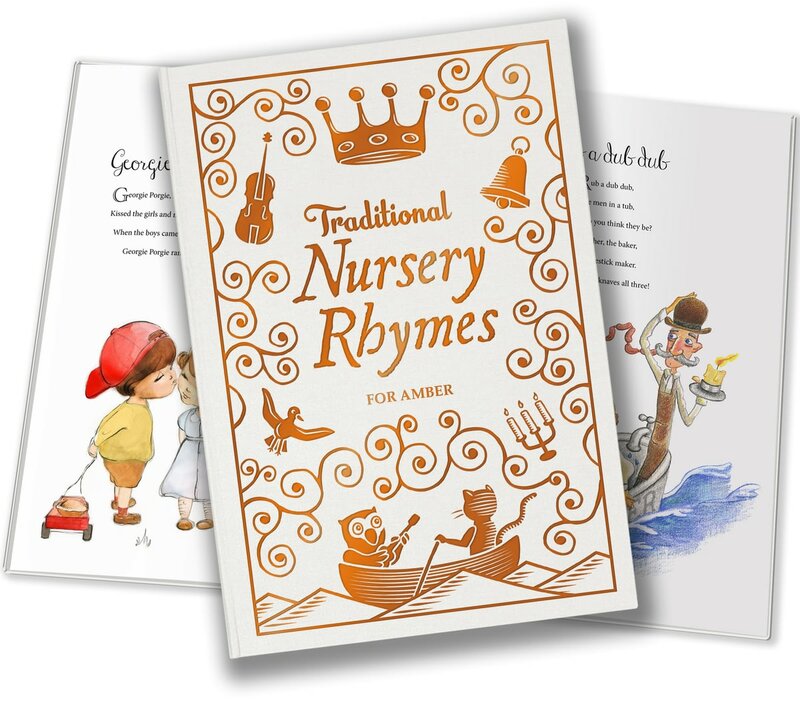 Each rhyme is illustrated with friendly characters and includes your little one’s name cleverly hidden within the colourful images. 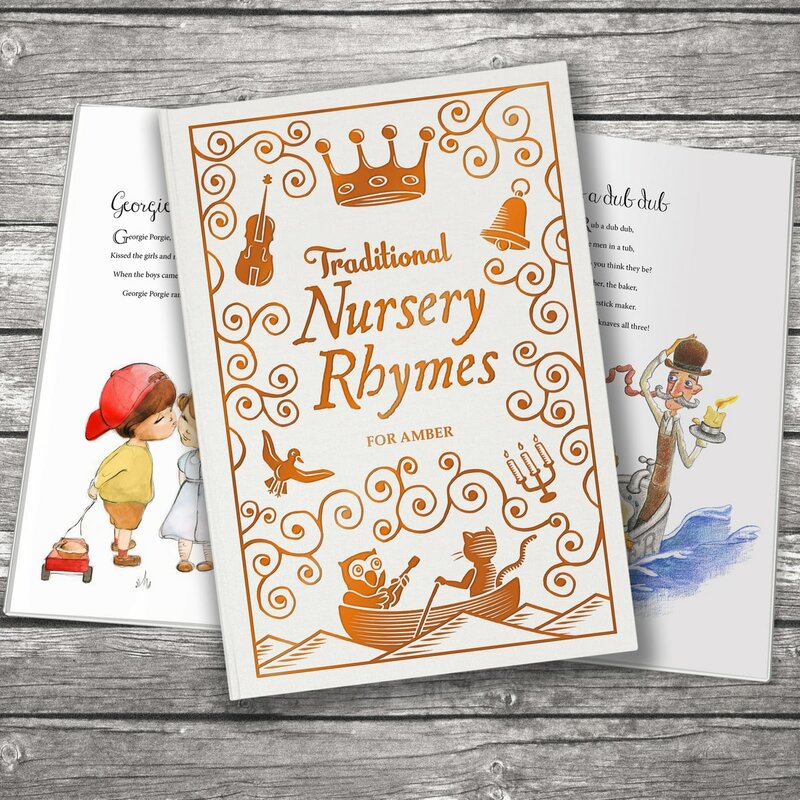 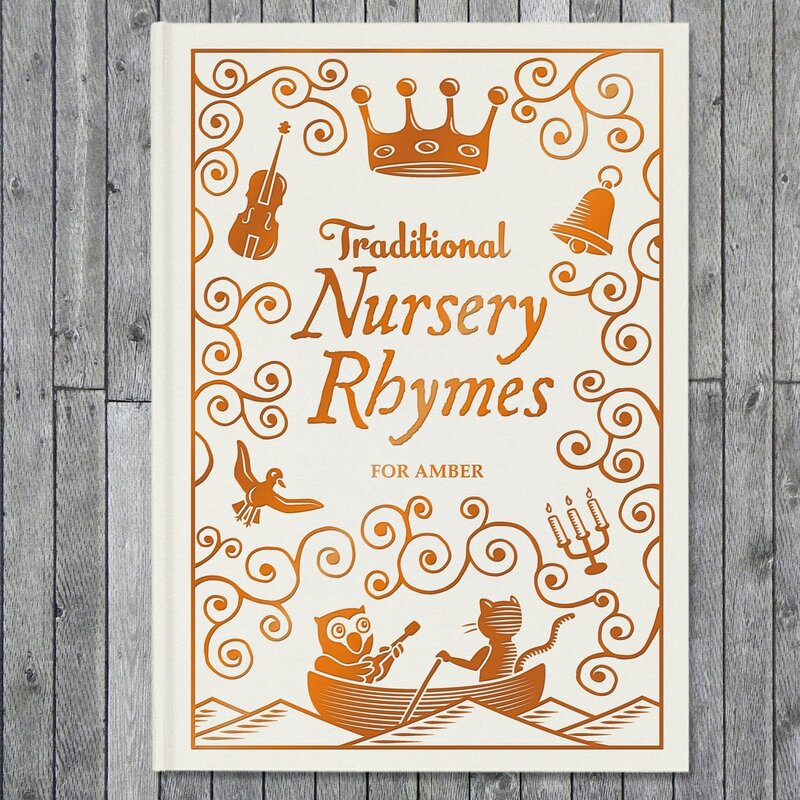 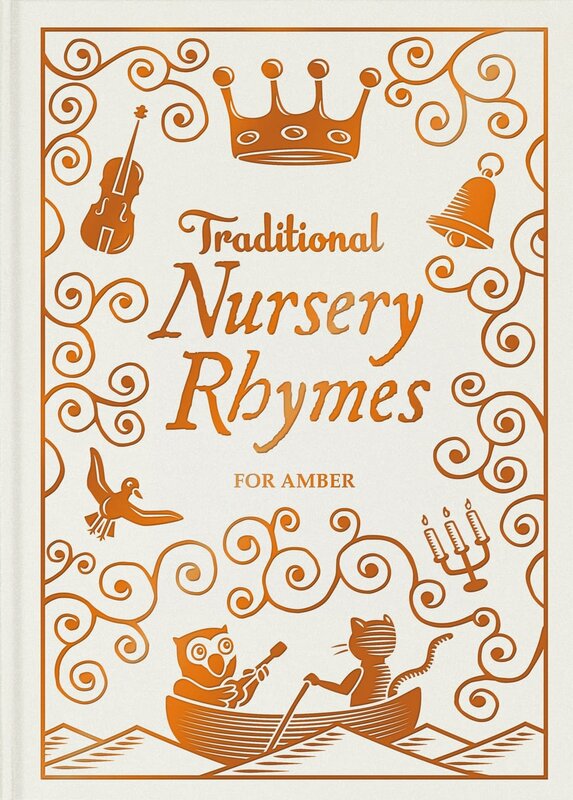 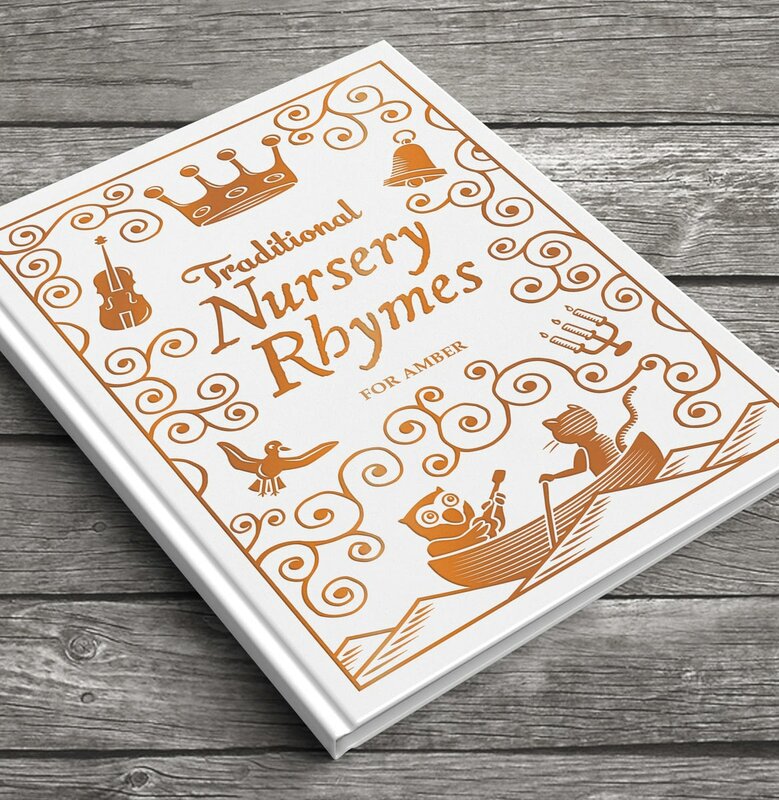 Within these pages you’ll find rhymes and verses that can be read to young children and babies, the characters and rhythm of each will encourage listening skills and help a child’s cognitive development from an early age… also they’re quite fun! 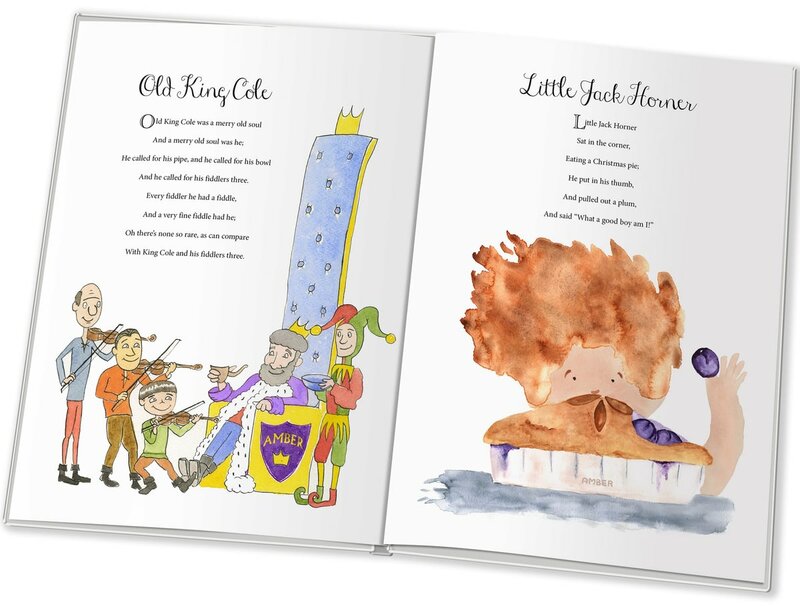 Personalise this book with any child’s name, which will appear on the foil embossed cover and within every illustration. 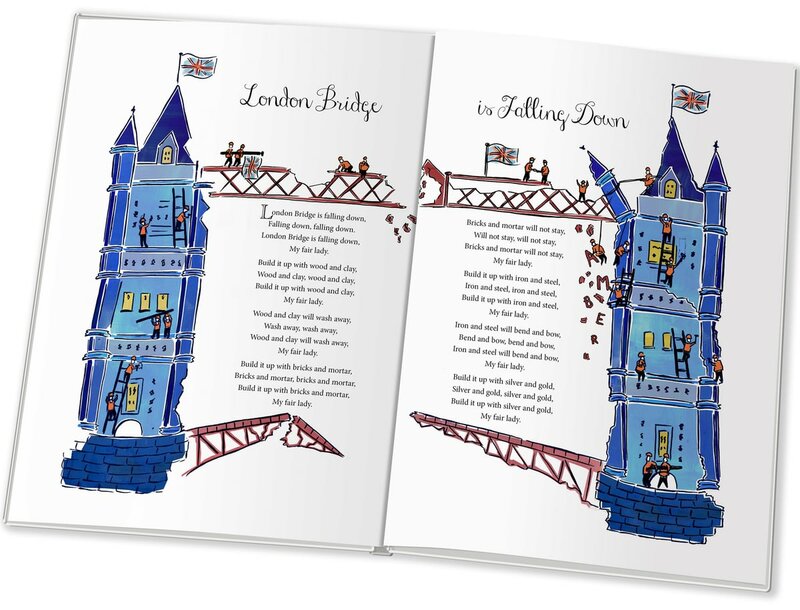 You can also add a personal message to the opening pages.